Girl is a painting by Samaneh Daemi which was uploaded on January 15th, 2010. Nice job, she is beautiful. 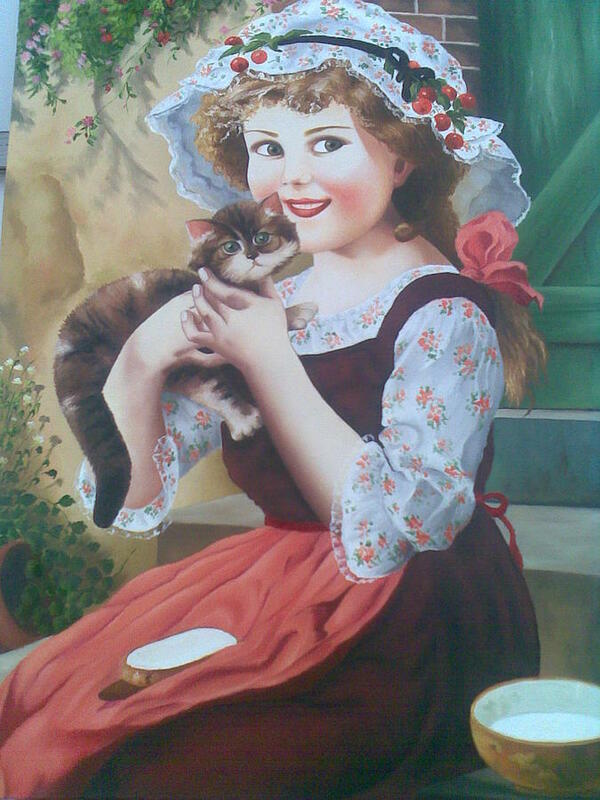 A lovely painting of a beautiful little girl. Such delicate work!